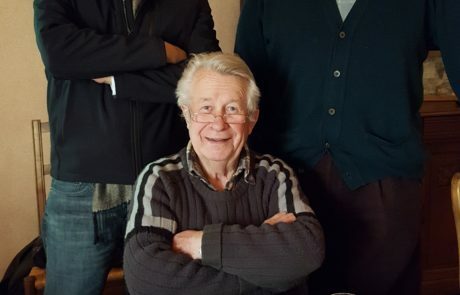 Pierre Dumazet’s staunchly traditional domaine of the same name has been family owned since 1860, with just under 6 hectares under vine. 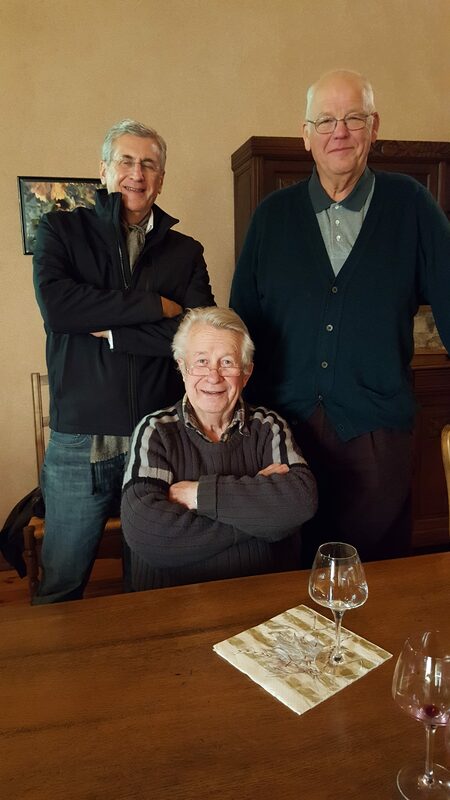 Cru holdings in Condrieu and Cornas give them terrific advantage. 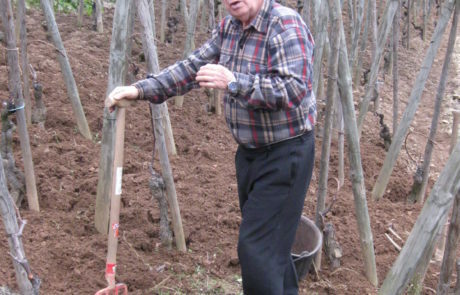 Pierre is now 82 years of age, and he continues to works his vineyards by hand (perhaps the secret to his longevity? ), with no pesticides, no insecticides, or chemicals at all. 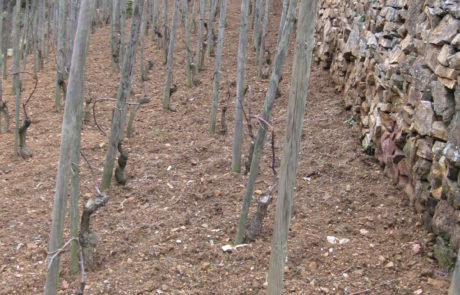 As you’d expect, terroir expression is monumental with these wines. 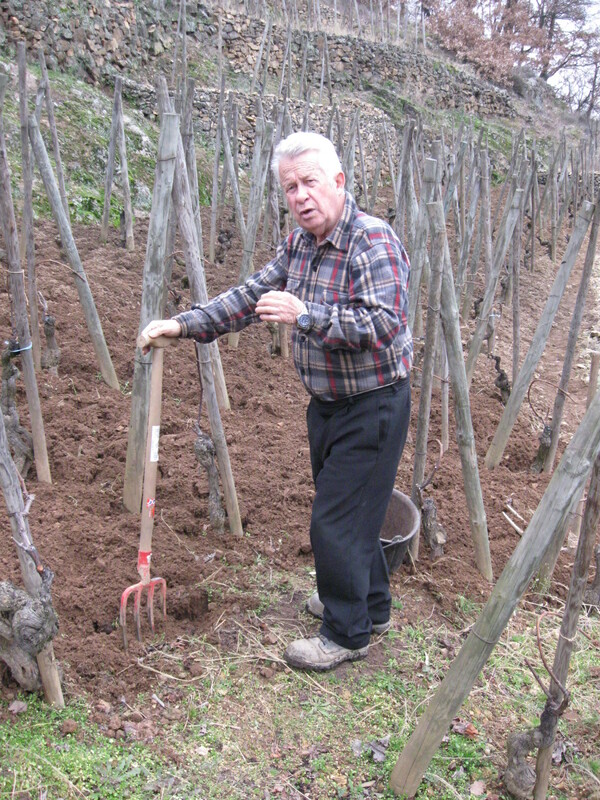 The winemaking is traditional, and unlike most in the Rhone nowadays, Pierre is anti-prefermentation. Whites are all destemmed, reds are 50% destemmed 50% whole bunch depending on the vintage. 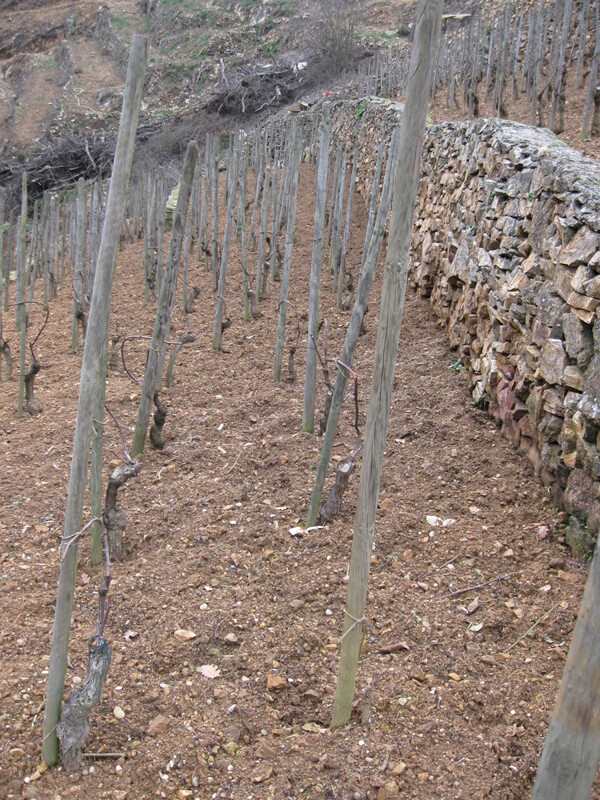 The Condrieu is vinified in used barrel and stays there for about 12 months. The reds age in used barrel for 12-15 months. Quantities are limited and sporadic.